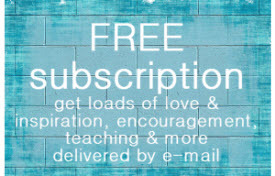 I am blessed and excited to share the Lord has placed it on my heart to begin publishing a very special publication – FREEDOM DEVOTIONAL magazine – for people in prison! Prisons and jails and detention centers and transitional centers and work force labor centers can sign up to receive this publication to distribute to inmates. 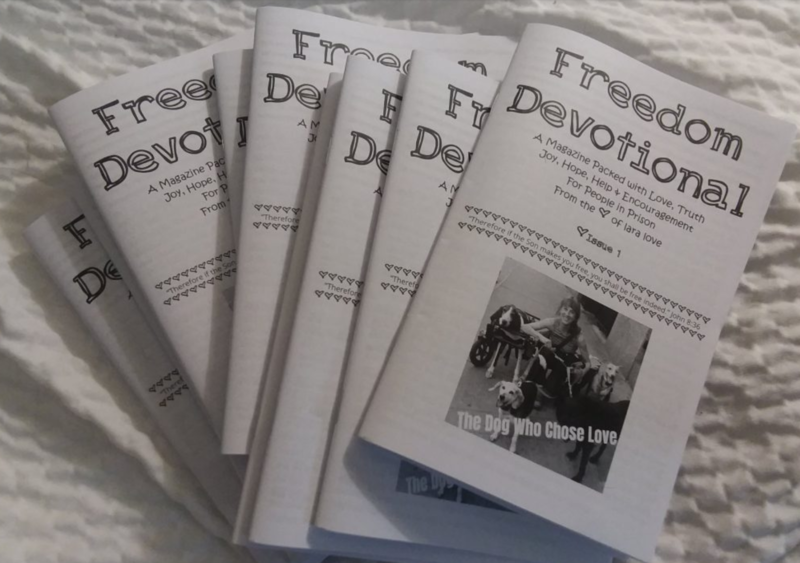 FREEDOM DEVOTIONAL magazine is FREE for inmates, and DONORS and MONTHLY SPONSORS to help provide for the writing, publishing, printing, and shipping involved would be VERY GREATLY APPRECIATED! You can contact me at lara@goodnews.love or 843-338-2219 if you would like to give toward this! If you are a chaplain, warden, volunteer coordinator, family of an inmate, ministry serving prisoners, etc., and would like more information, please feel free to reach out! I would love the opportunity to send you a sample pack or simply to start sending whatever number you need for the inmates at your facility.